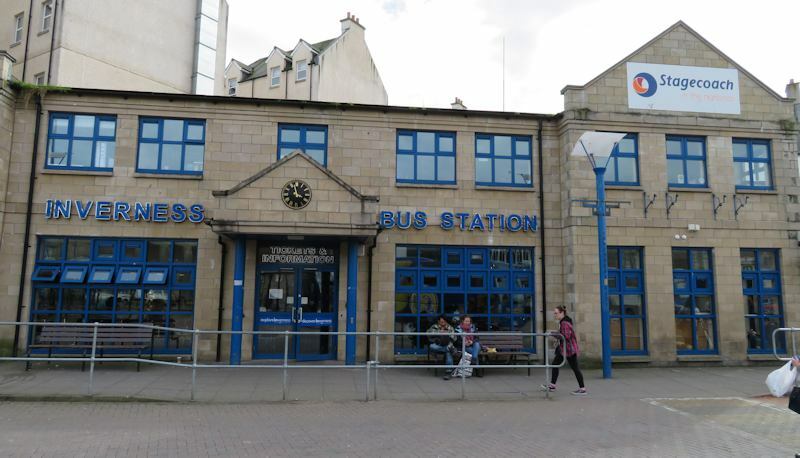 Inverness is the transport hub of the Scottish Highlands with bus and train connections in all directions. Coach trips are ideal for exploring the Highlands. You can stay in Inverness for a week and you can take a different guided tour each day to explore north, south, east and west! Loch Ness, the Isle of Skye and Orkney are some of the most popular destinations. You can also visit castles such as Cawdor or Eilean Donan Castle, and Speyside whisky distilleries. 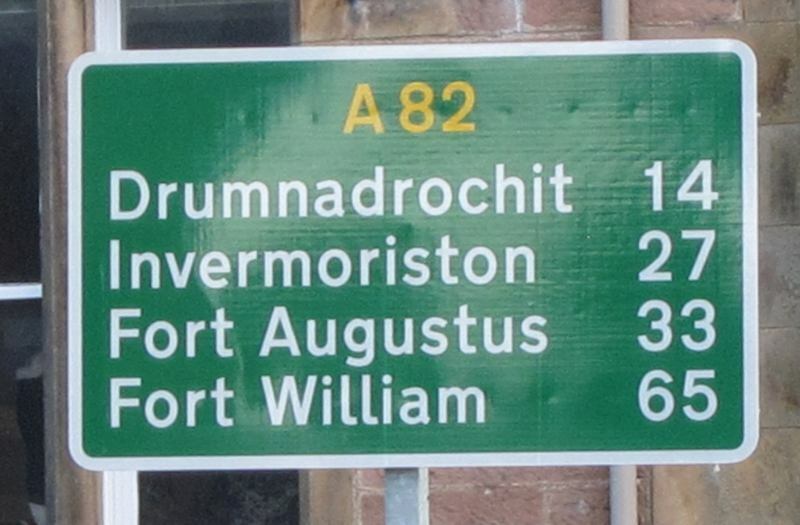 Check with the Tourist Information Centre for times and prices. Inverness Bike Tours offers a cycling guided tour around the scenic highlights of Inverness. Cars, vans, motorbikes and bicycles can be rented from various companies in Inverness. Several companies offer cruises on Loch Ness including Loch Ness by Jacobite which offers cruises and/or coach tours from Inverness. Boat trips to see the Moray Firth dolphins are available from Inverness, Nairn and the Black Isle. Stagecoach Buses, Megabus and Scottish Citylink are the main bus operators. Traveline Scotland has the latest timetables. 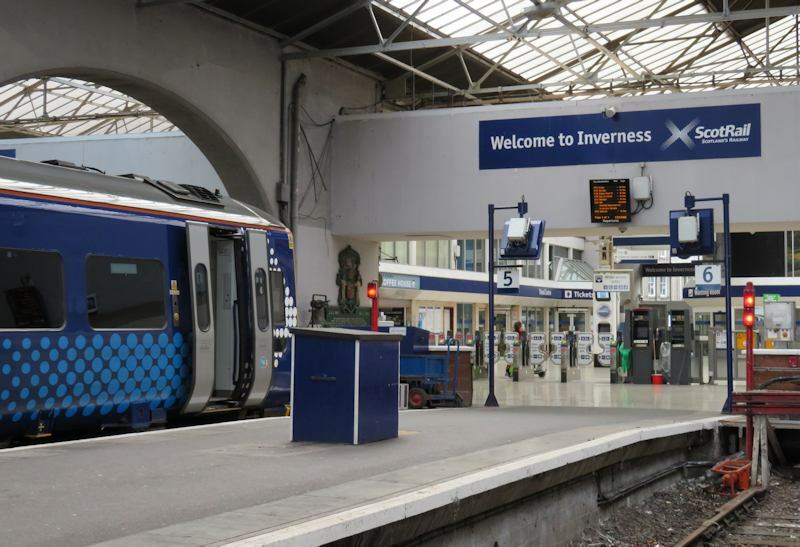 Inverness is well served by trains in all directions to/from Glasgow/Edinburgh, Perth, Aberdeen, Wick and Kyle of Lochalsh. The official National Rail and thetrainline.com provide online timetables. Local services are operated by Scotrail. There is a Highland Caledonian Sleeper service from London direct to Inverness. Dalcross International Airport is 8 miles east of Inverness. Taxis and car hire are available as well as a frequent shuttle bus service between the airport and city centre. Scheduled flights operate to/from London, as well as Edinburgh, Glasgow, Orkney and the Hebrides. For more info and links on transport and tours, visit the Travel listings page on our other web site.